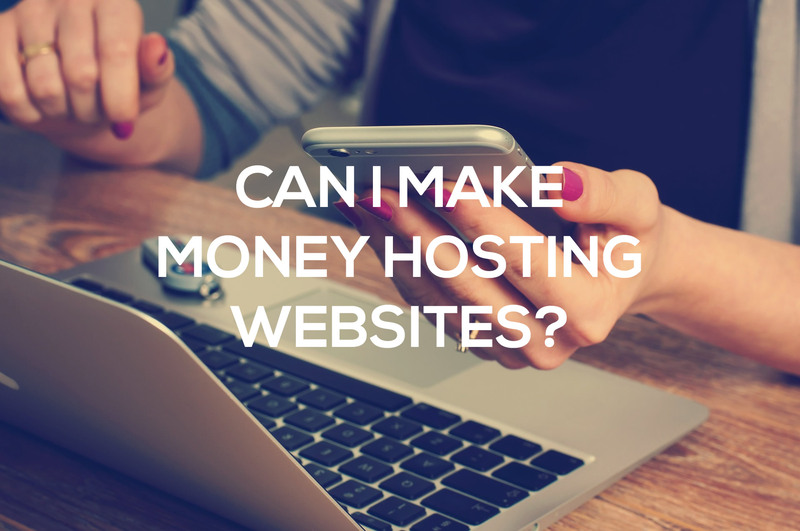 Home / How To / Can I Really Make Money With Web Hosting? The good news is that you absolutely can make money hosting websites. In fact, web hosting is one of the few industries where, if you play your cards right, you can start making money with very little startup capital. I began my web hosting business in 2009 and from day one, there was not a time where I wasn’t ending the year in the black. Sound too good to be true? Well, there is also a down side– It takes work. Like beginning any business, starting a web hosting company takes determination and drive. Another legitimate question. Answering that question is what the Hosting Pub is all about. I’ve built a profitable web hosting business over the past 8 years, and this website is dedicated to sharing the secrets I’ve learned during that process. I’ve made some good calls over the years, but I’ve also made some mistakes. You get to benefit from both. This is not a get rich quick scheme. I’ll be showing you how to make money in web hosting through strategy and effort. Sound like you’re kind of thing? Then it’s time to take the first step: sign up for email updates over on the right. This blog is still new, but signing up for updates will ensure that you get notified of helpful articles, tips and tricks. It doesn’t hurt, I promise, and you can unsubscribe anytime. The goal of the Hosting Pub is to build a community of independent web hosts who care about sharing their own struggles and successes in this industry. If you’ve got a specific question about starting a web hosting business that you’d like to see addressed, drop a comment below.